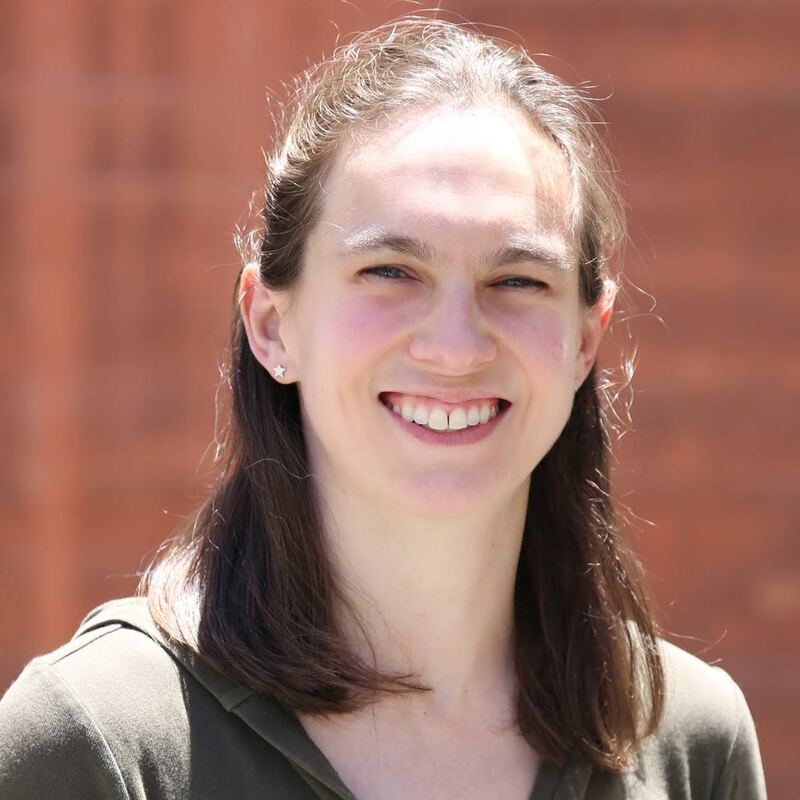 Katie Byers is an instructor and cohort manager for Hackbright Academy’s Software Engineering Fellowship. 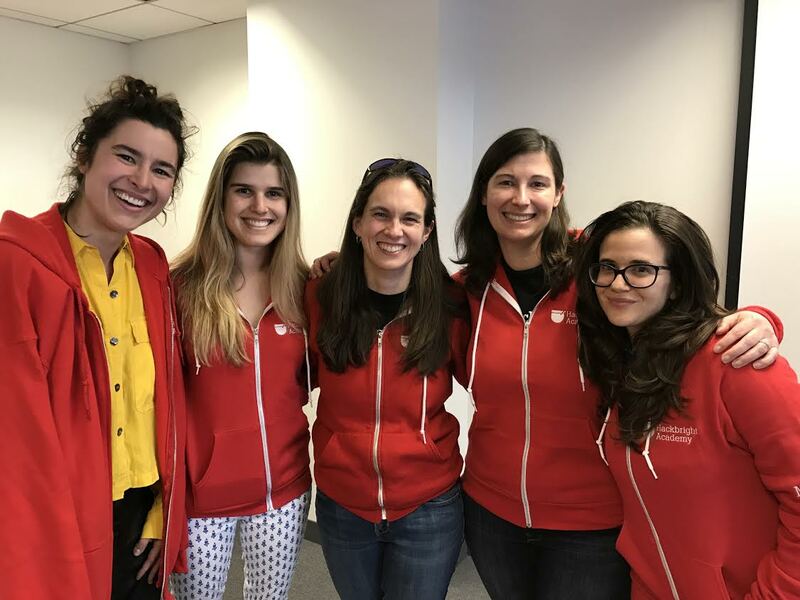 She graduated from the Software Engineering Program in the fall of 2015 and has been teaching with Hackbright ever since. Prior to Hackbright, Katie spent 10 years teaching high school math in Boston, where she was also a competitive rower. Her passion lies in data structures, algorithms, and explaining them to new programmers. I had a wonderful experience at Hackbright and was excited to be able to transition into a career in tech without having to give up teaching, which I also love. What will students learn in the Software Engineering Program? The Software Engineering Program teaches both the basics of full-stack web engineering and the problem solving, debugging, and research skills which serve as the foundation for a career as a software engineer. More than just learning a particular tech stack, our students develop the ability to adapt to, and pick up, new technologies. Every programming job is going to involve learning a new technology (or maybe many new technologies! ), so having experience getting up to speed with a lot of new material quickly is really important. The community makes all the difference. You’re not only learning a ton, you’re also developing a network of awesome female engineers which you can take with you throughout your career. Having other interesting, smart, supportive people with whom to go through the Software Engineering Program makes the whole experience that much more fun. I live in a household with five dogs (not all of them mine! ), so I spend a lot of time having dog adventures – hiking, taking them to the beach, etc. Interested in learning more? Check out our upcoming Part-Time Prep Course in San Francisco and our full-time Software Engineering Program. Hackbright Academy offers a deferred tuition program to select, eligible students.